The world's largest retailer plans to invest up to US$5 billion and create 50,000 jobs. 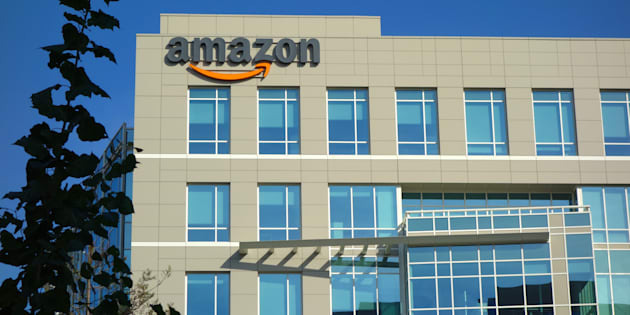 An Amazon corporate office building in Sunnyvale, Calif. Amazon says it has received 238 proposals from cities and regions across North America vying to host the company's second headquarters. Oct 23 (Reuters) — Amazon.com Inc has received 238 proposals from cities and regions across North America vying to host the company's second headquarters, it said on Monday. The number of applicants underscores the interest in the contest, which Seattle-based Amazon announced last month. The world's largest online retailer said it would invest more than US$5 billion and create up to 50,000 jobs for "Amazon HQ2". The deadline for submitting proposals was Thursday. The Canadian cities of Toronto, Ottawa-Gatineau, Edmonton, Calgary, Halifax, Sault Ste. Marie, Windsor (with Detroit), Hamilton, Montreal and Vancouver submitted bids, according to Reuters' reporting and local media reports. Amazon is expected to choose a city that will help it recruit top talent to stay competitive with rivals such as Alphabet Inc's Google.